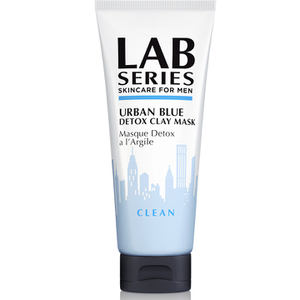 Lab Series Skincare for Men has long understood that men require products formulated specifically for them. 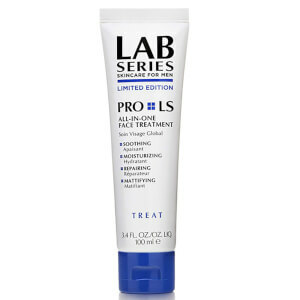 For decades men have come to rely on Lab Series for formulas powered by technology, backed by scientific research and reinforced by years of success in addressing men's skincare and grooming needs. 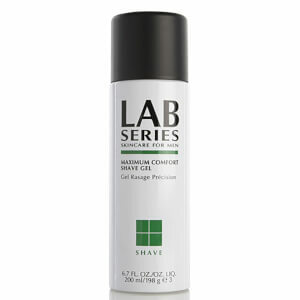 Lab Series Skincare for Men fits into an active lifestyle allowing you to work hard, play harder and look better. High-Tech. High-Performance. Proven Results. 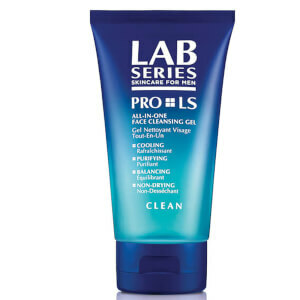 A global leader & authority, Lab Series is solely dedicated to men and their skin's unique needs. Since 1987, the elite team of doctors, scientists and skincare specialists at Lab Series have developed high-performance, technologically advanced skincare, hair and shaving essentials to keep men looking healthy, comfortable & well-groomed.